Born in Tipperary Ireland, he moved to Tennessee in 1981 to study at the University of Tennessee. He worked his way through college at his family’s business in Gatlinburg, where he established his Sevier County roots. He received his BA in engineering and continued on to get his DVM from the College of Veterinary Medicine at UT. Dr. Ryan began practicing Veterinary Medicine in 1992. He has made it his life and career to work and care for animals in Sevier County. His favorite aspects of his job include medicine, surgery, large animal work and client education. Dr. Dinny resides with his wife Wendy and their 3 children Tess, Erin and Jack. He also enjoys camping, horse races and motorcycles. Dr. Melissa Snow, DVM is a native of Sanbury, Ohio. She completed a B.A. In Biology at Hiram College in 1993 and came to Tennessee to pursue graduate studies in the Animal Science Department at the University of TN. Upon completion of a Master's degree she entered the College of Veterinary Medicine here in Knoxville and received her DVM in 2001. She lives in Seymour, TN with her husband, Phil and their two daughters. Other members of her family include a dog, guinea pig, and a small flock of backyard chickens. Besides spending time with family, Dr. Snow enjoys camping, hiking, and fishing. 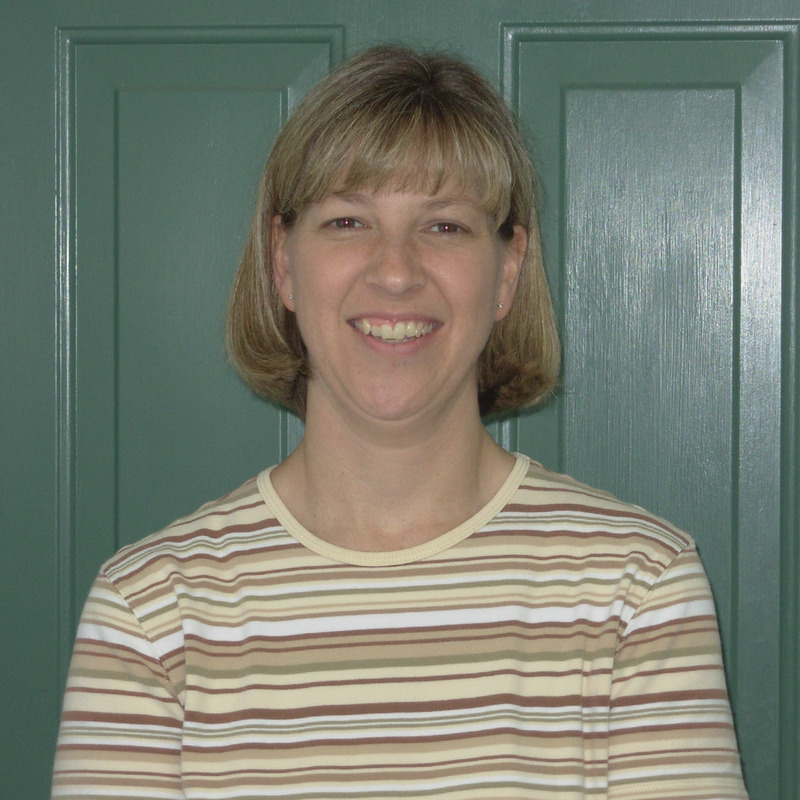 Dr. Jenny Darden, DVM received her DVM degree from UT College of Veterinary Medicine in 2007. She has worked at both Sevier County Animal Clinic and Governor John Sevier Animal Clinic ever since. Dr. Darden’s favorite aspects of her job: working with a variety of species; new puppy and kitten visits; the opportunity to diagnose and treat a wide range of medical conditions; and performing surgeries. Her pet family is made up of an adorable scruffy terrier mix, a lively border collie mix, and three tanks full of fish. When she is not at work, Dr. Jenny enjoys photography, playing darts and pool, running, creative writing, painting, and music. Lucy Music, DVM grew up in South Carolina and graduated from the University of Georgia College of Veterinary Medicine in 2002, please don't hold it against her. She moved here from Florida in 2015 where she worked as a general practitioner in Nassau County and at the Exotic Bird Hospital. She has almost 16 years of experience and loves working with exotic pets and pet birds. Her interests encompass challenging medical and surgical cases. At home she takes care of a husband, two children and three Chihuahuas. Her hobbies include needlework, reading, and outdoor activities.